Is this the movie subscription service’s last trick? Will the last MoviePass subscriber leaving the theatre, please turn out the lights? 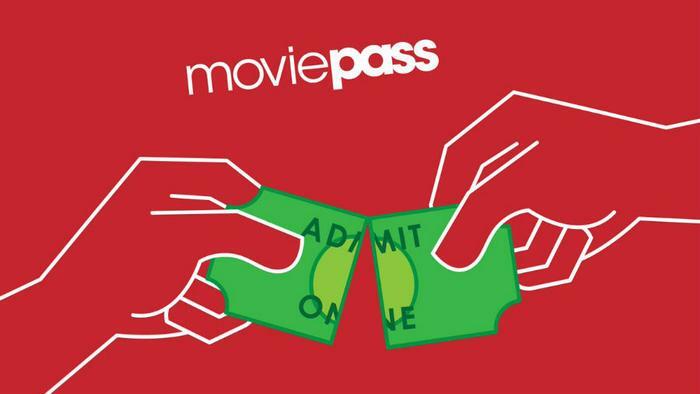 The neverending saga of MoviePass may have reached the end. Or, at least, one might hope so. MoviePass has decided to add insult to injury by taking one last swing at keeping the lights on. According to the Verge, the company’s latest last gasp effort comes in the form of pinging a “select test group” of customers who the company says didn't opt into its latest three-movies-a-month deal. In the emails to those customers, MoviePass was heavy-handed, saying that those subscribers' accounts will be reactivated unless they officially opt-out by jumping through the hoop of clicking on a specific link. “To be clear, unless you opt out, your unlimited subscription will be restored and you will begin enjoying unlimited movies again (up to 1 new movie title per day based on existing inventory) at $9.95 a month, and your credit card on file will be charged on a monthly basis beginning Friday, October 5, 2018,” said the email. Month after month, the movie subscription service has been thought to be on the brink of closing its doors for good, but it always seems to come up with some twist that keeps its financial hope, albeit faint, alive. Only a couple of weeks ago, the company made a last gasp play at staying afloat via a proposed one-for-500 reverse stock split. As of yet, the gimmick hasn’t worked and MoviePass’ stock still sits below 2 cents a share. ConsumerAffairs hasn’t heard from any customers who previously “officially” cancelled their MoviePass membership but still received the “auto-renewal” email. Still, with the tone of this ploy and the ever-present technical wrinkles, consumers should double-check their inboxes to make 100 percent sure they’re not being re-enrolled and set up for automatic -- and recurring -- billing.